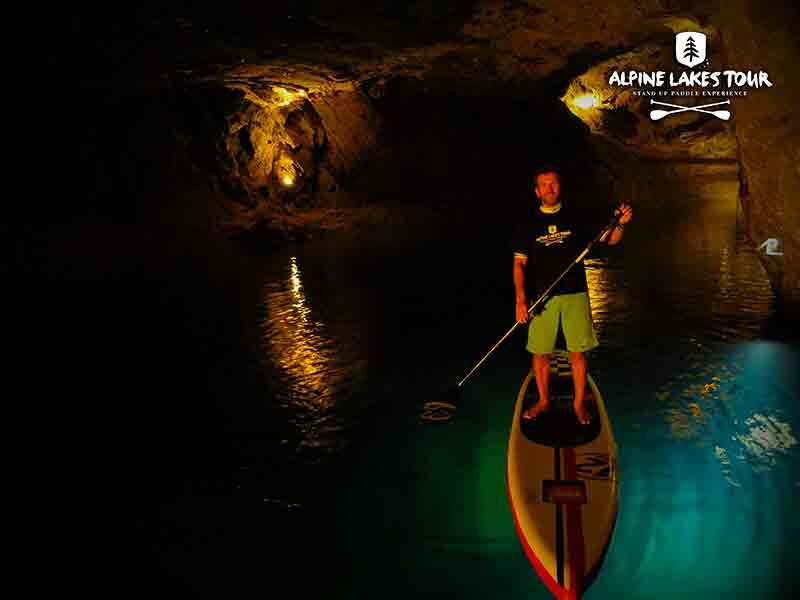 We are delighted to announce that we will be the main sports partner for the 2015 Alpine Lakes Tour. 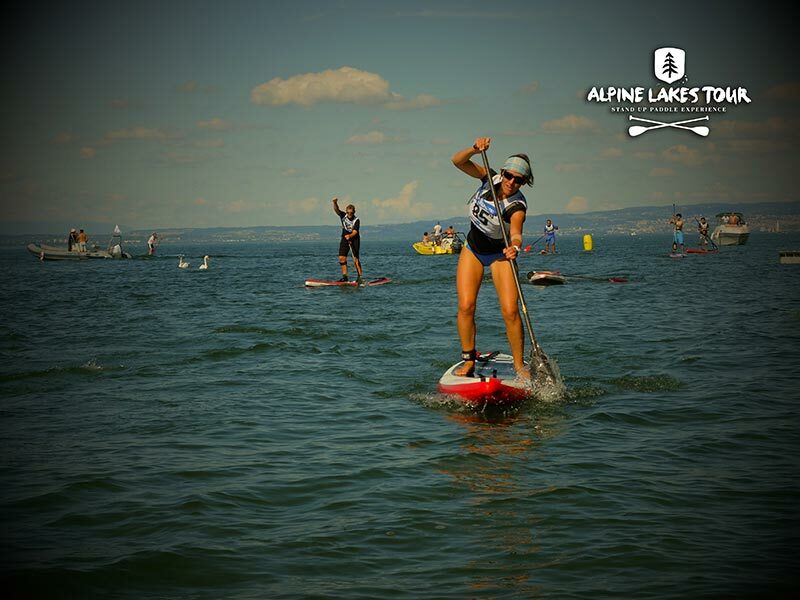 The tour will kick off with the highly anticipated Bat Race this weekend, 14th March on Lake Saint Léonard (Switzerland), an event which has been widely reported as the “World’s Most Unique SUP Race”. 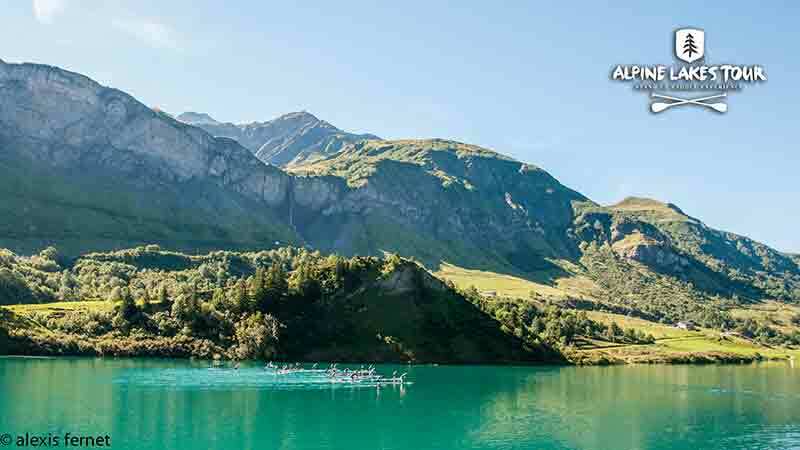 With the series covering 11 events, spanning three different countries, set amongst the stunning back drop of the Alps we were honoured to be invited to be the main sports partner for the tour. 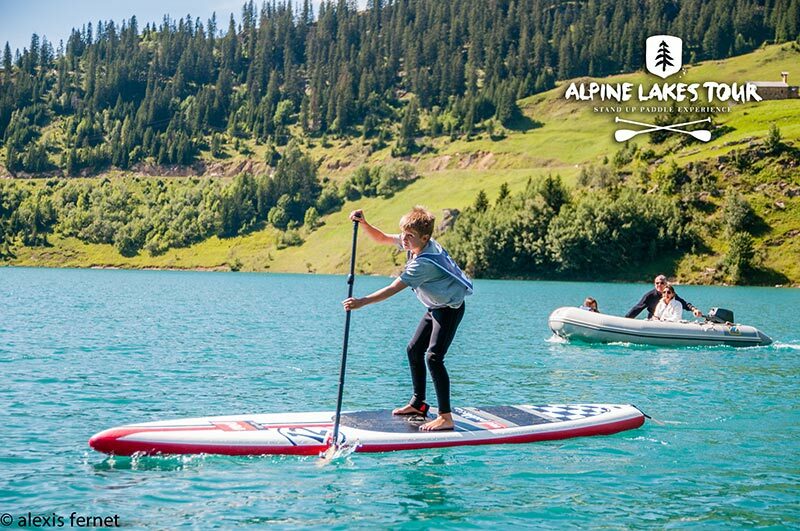 There will be boards from the 2015 range at each stop of the series and we will be attending some of the events to help promote the sport and help get even more people on the water in the many different locations in the Alps.